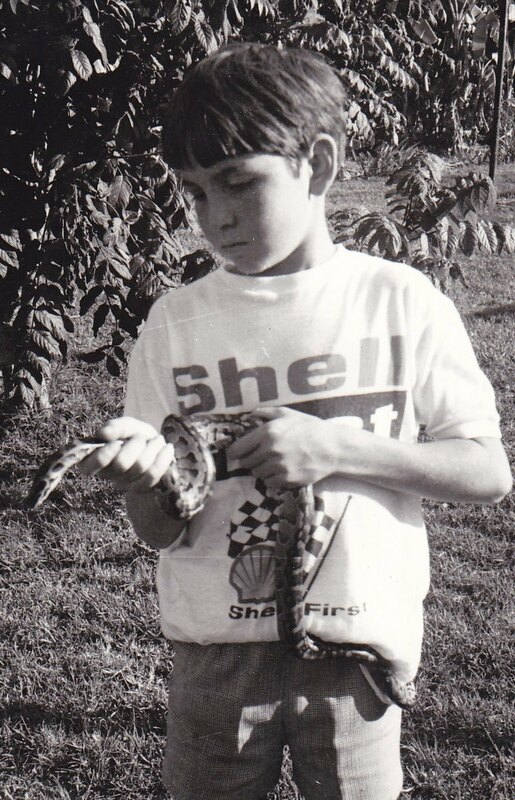 As a kid I loved snakes – still do. 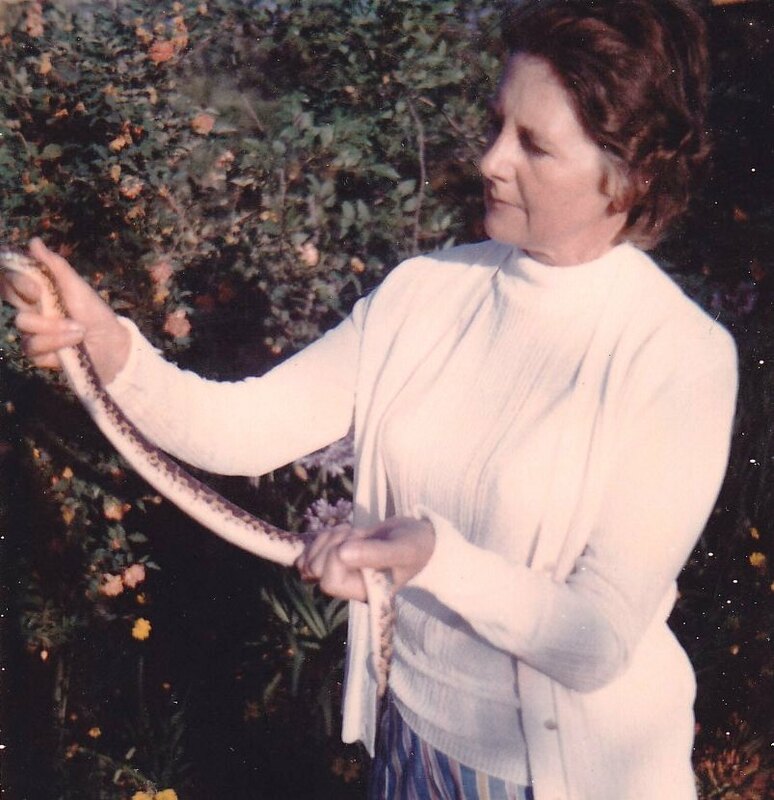 Living in Africa, we had a continually rotating and large collection of them from the gorgeous and harmless green tree snakes to the highly venomous black mambas or gaboon vipers. 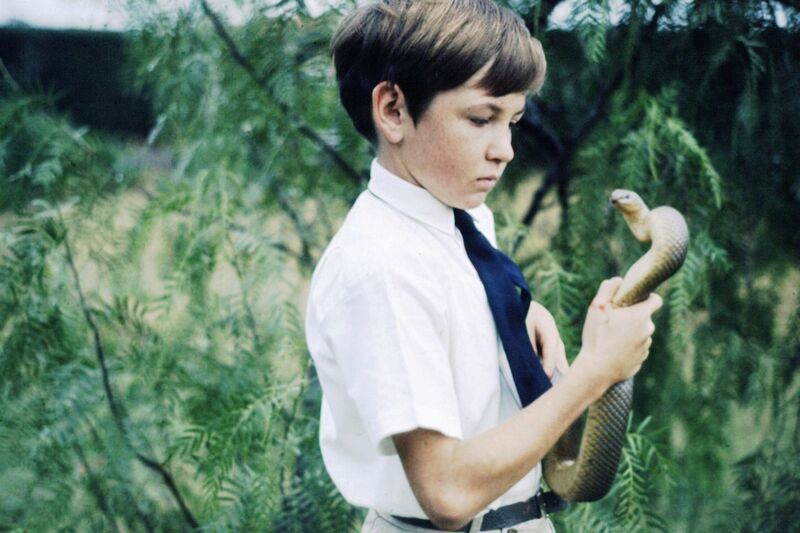 My dad was such an avid fan of snakes and other less fashionable animals he wrote a book about them. 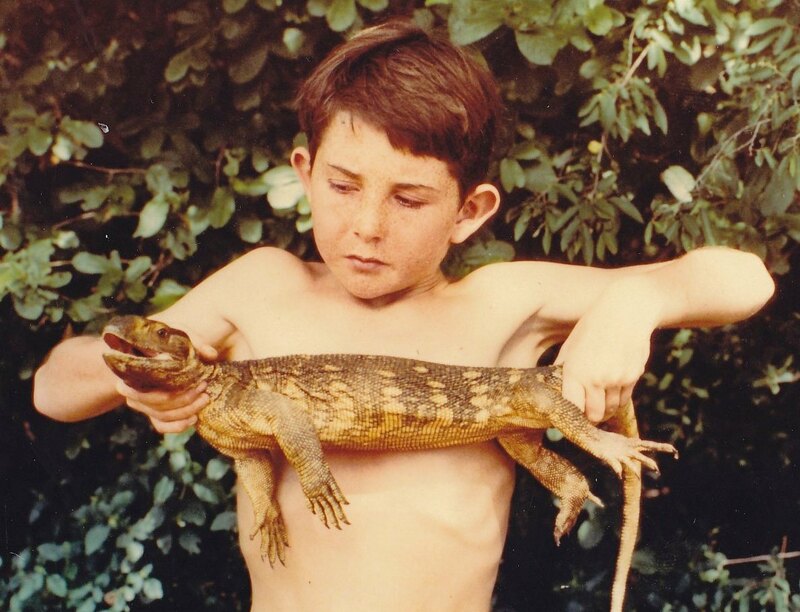 It’s called “Reptiles and Amphibians of East Africa” written in 1973, published nine years after his death by a grossly incompetent bureau after much hassling by the then grown up sons of his, me and my brother Mark. In fact, in 1980 we went back to Kenya and chased the publisher up. He agreed to meet us and had overnight obviously dug out the manuscript and run of a draft copy. Well, red rag to a bull – they had spelt his name wrong on the cover!! I couldn’t believe it. At that moment I should have demanded that they cancel everything but I had no idea what was to come. When they finally finished it three years later some of the photos were on the side, some had the wrong captions and some were so out of focus they were almost unrecognisable. Still, many years later it seems to be a collectors item and its poor production doesn’t seem to have detrimentally affected my dad’s name fortunately. 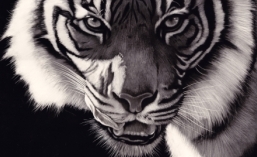 Talking of books, if Dad had survived, he was going to write another one in tribute to all the animals that are forgotten in the rediculous stampede to see “The Big Five” (named after the most dangerous animals to hunt – leopard, lion, elephant, black rhino and buffalo). This book was going to be called “Not Only Elephants”. I love the afore-mentioned ‘big five’, but the world is full of other incredible animals and sights and it’s such a shame to see tourists so totally dedicated to seeing only five of them because some hunter many years ago called them “the big five”. Back to our snakes. The ones we kept were held in glass fronted vivariums with heaters and were all in my bedroom, never in mum and dad’s!! Still, good for me since I loved them. 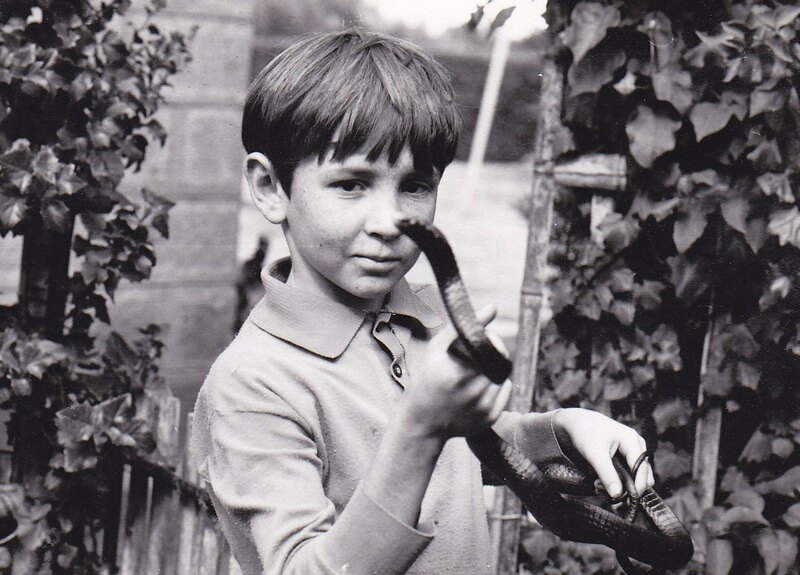 Some had locks on as they were the venomous ones but I knew where the key was and occasionally played with things I shouldn’t have – oh the stupidity of childhood. It was jet black. In fact it was so black that when it shed (sloughed) it’s old skin, it actually smelled of liquorice. 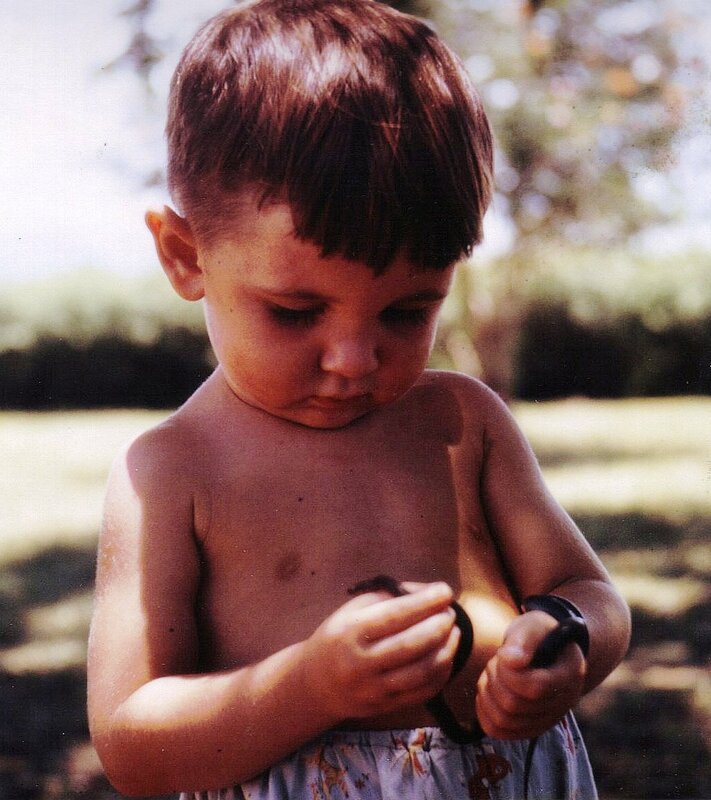 One day, my dad came home from work and checked on the snakes. 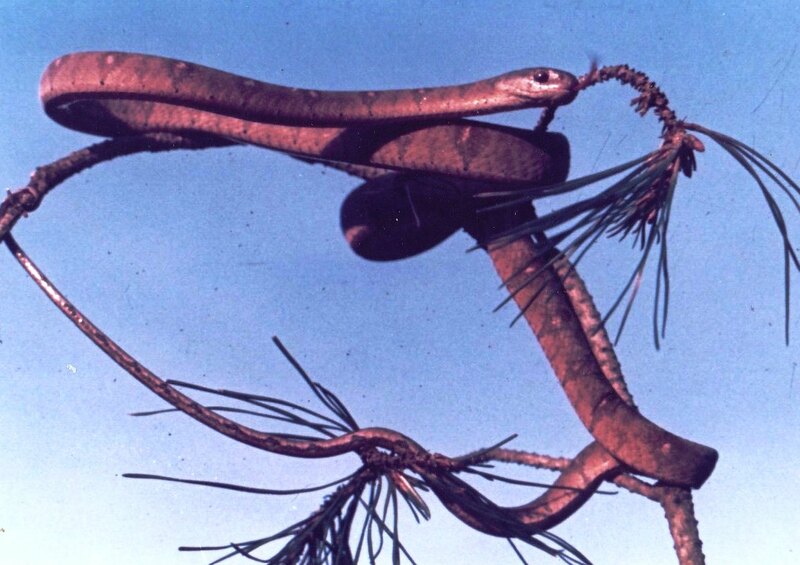 The Jacksons was in a vivarium with a Powdered Tree Snake, a back fanged snake and particularly gorgeous. Dad looked for the Powdered but couldn’t see it until he saw the Jacksons, with a tail sticking out of its mouth. The powdered would have been about five feet long and the Jacksons had eaten it but it wouldn’t go all the way down. Dad grabbed the Jacksons, stood on a chair and held it by its tail, shaking ever so slightly. Bit by bit the powdered tree snake slid out onto the floor non the worse for wear. Two days later it shed its skin and that would have removed any remnants of stomach acids and all was well again. They never shared a vivarium again though!! 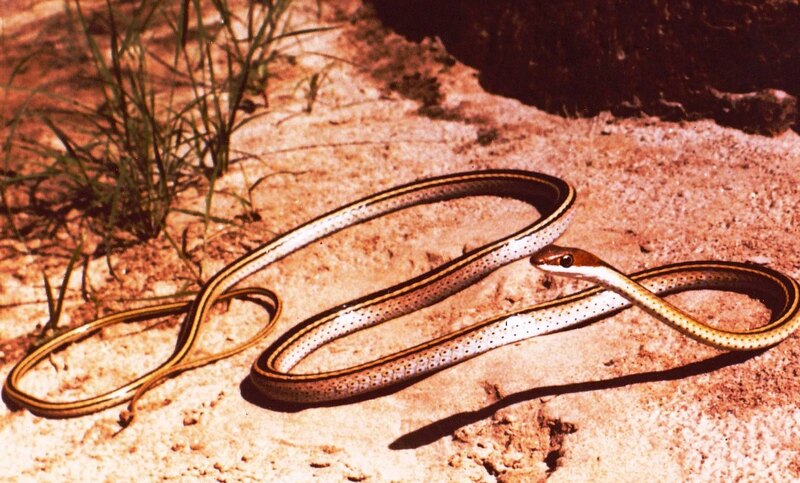 Trivia; did you know that there is no such thing as a poisonous snake? Poison is something that needs to be drunk or eaten or inhaled. 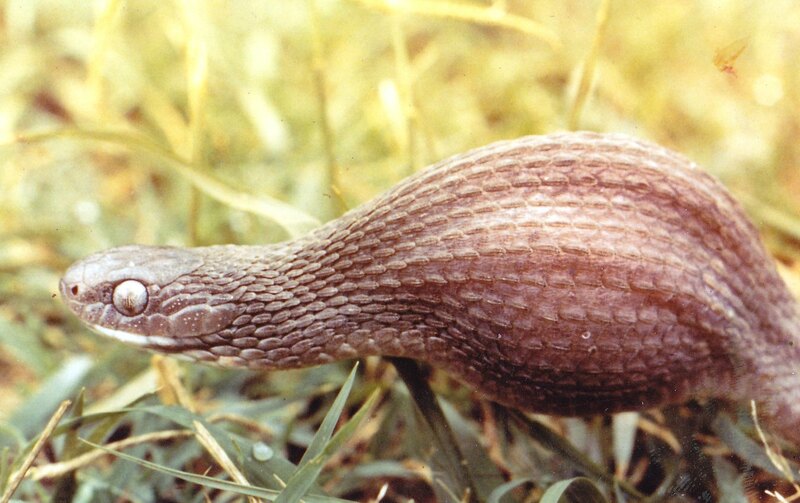 Many snakes contain ‘venom’ which is a toxic substance injected into its prey, or into you if you do the wrong thing. Here are a few of the other reptiles that shared my bedroom, what a lucky boy I was!! Patrick, what an interesting childhood you had! Your past translates into the wonderful details in your art that can only come from first hand experience! 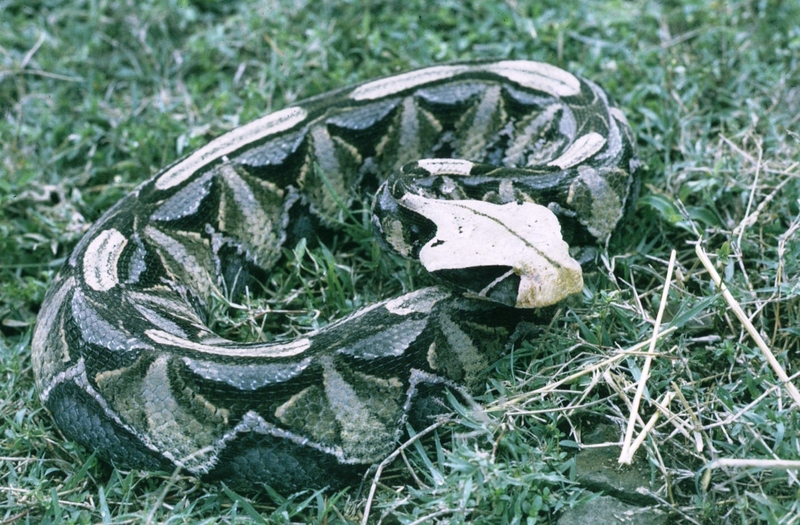 Your photo of the Gaboon Viper brings back a memory- I’m an avid museum-goer, and when I saw a Gaboon Viper skin in Cleveland’s Natural History Museum, it really struck me how in dim light, it looks like a skeleton lying on the ground – what incredible camoflage! You were a lucky boy to have those beautiful creatures as room-mates. Hi, many thanks for commenting. Yes, you are right about the gaboon. It’s supposed to camouflage as leaf litter but it does look a bit like a skeleton too. 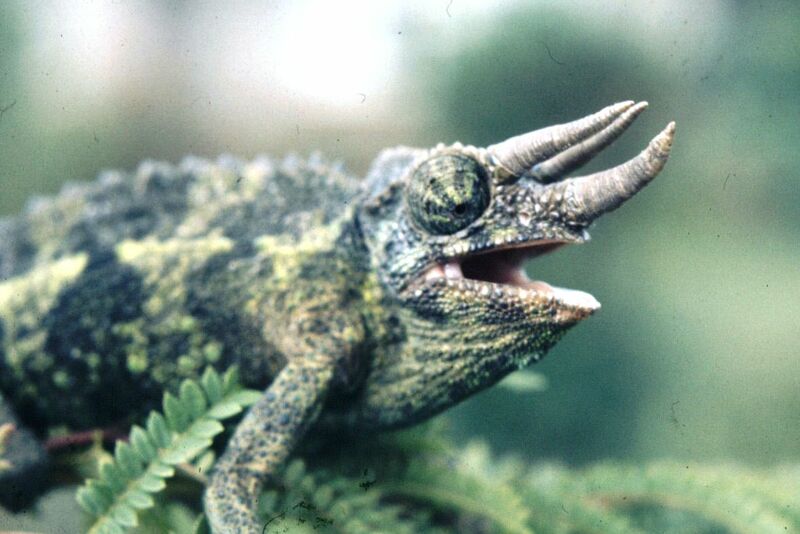 It would also scare the you know what out of most who come across one in the wild. I’m the idiot that it actually excites! !